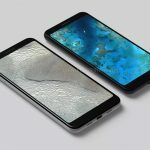 Flagship smartphones from manufacturers like Samsung, LG, HTC, and Google all have killer features that we have to compare when it comes to deciding which phone to buy. If you want a killer camera with great OIS you should opt for the Google Pixel series. If you want a huge display in a tiny body, Samsung’s got you covered with the Galaxy S8 series. But what each of these manufacturers lack is a dedication to longevity for their users in the form of battery life. 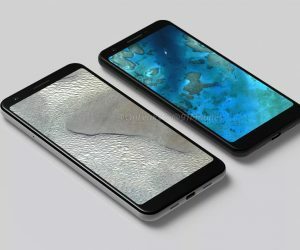 Looking back over the history of flagships released in the past few years, it becomes painfully obvious that battery life is the one area where flagships just haven’t improved since 2013. Sure we’ve gotten amazing Quad HD displays and dual cameras with amazing zoom capabilities, but that doesn’t mean much when you can barely clock 5 hours of screen on time before needing to recharge. 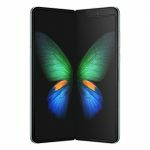 Admittedly, quick charging technologies like Qualcomm’s QuickCharge and OnePlus’ Dash Charge have made it less painful to top up in the middle of the day, but when midrange phones are shipping with batteries that cross the 4,000mAh threshold, what excuse to flagship makers have for including such tiny batteries in their phones? This graph plots major flagship releases from Google, Samsung, LG, HTC, Motorola, and OnePlus from 2013 to 2016. I’ve left 2017 off the chart because Google has yet to reveal their latest Pixel phone. I’d also like to note that I’ve taken the biggest phones released during that year, so the mAh values in this chart are for larger phones like the Nexus 6P, Pixel XL, Galaxy S7 Edge, and the OnePlus 3T. Looking at battery data this way paints a clear picture from the major manufacturers. 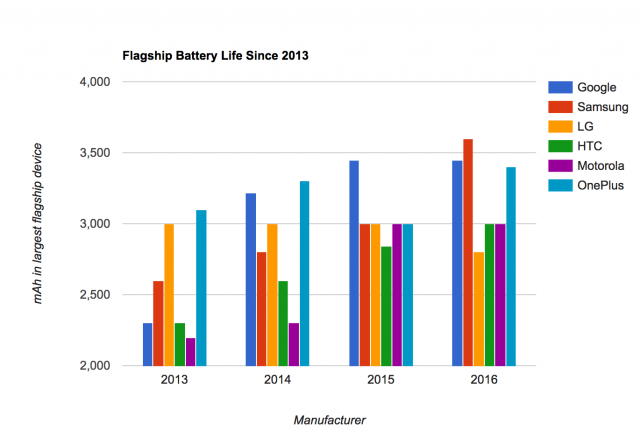 Google and Samsung appear to be the only manufacturers who are actually growing their battery size in flagships from year-to-year, while manufacturers like LG and HTC seem content with the status quo. This isn’t acceptable when there are mid-range devices that pack in 4,000mAh batteries. None of the flagships on this list manage to break this barrier and that’s highly disappointing. Of course, mAh values aren’t everything when it comes to getting the best battery life out of a phone, but when mid-range competitors are blowing flagships out of the water in terms of battery capacity, it’s pretty shameful. Each of these phones was released within the last year and a half and blows current 2017 flagship phones out of the water in terms of screen on time. 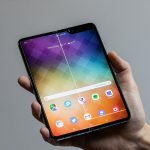 It’s worth noting that the only thing that really makes these phones “mid-range” is the fact that they’re from manufacturers that don’t really compete with the big boys. Most of them have top-tier Snapdragon processors for their time. 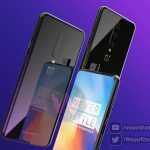 After seeing the reveal of the OnePlus 5, which features a battery that’s smaller than the one included on the OnePlus 3T, it’s getting harder to be okay with some of the steps backwards that many major manufacturers are taking. What do you think?